Get all the need-to-know details in our 16-page Online MSW program guide. One of our friendly admission counselors will contact you soon to address all your questions about the Online MSW program. In the meantime, you will gain immediate access to the Online MSW program guide. 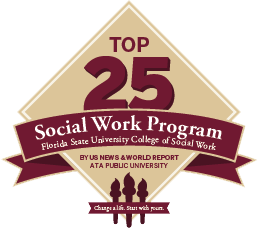 Do you have your Bachelor of Social Work? 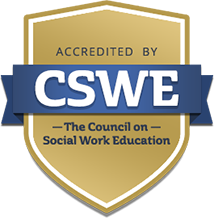 As an online MSW student, you’ll participate in social work field placements that will qualify you to pursue a license in clinical social work upon graduation. Both our Advanced Standing and Traditional online Master of Social Work programs are clinically-focused so you’ll get the real-world experience you need to be career-ready. Our social work programs are part-time to accommodate busy working professionals. 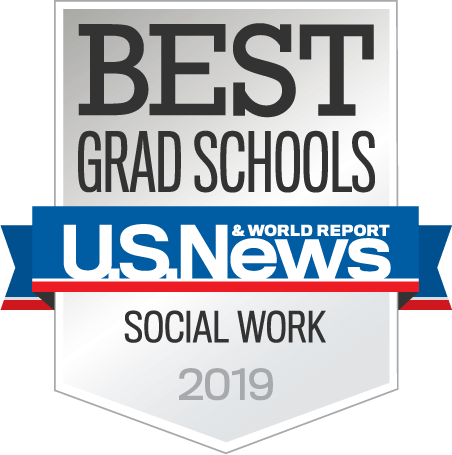 Whether you just have a simple question or need advice to determine if this Master of Social Work program is right for you, our friendly MSW advisors are here to guide you. They can chat with you on your schedule and guide you through the entire admissions process so you can feel confident in moving forward with an Online MSW program. My Advisor has impacted me tremendously ... she supported me the entire way through my MSW application process. She made it easier to complete all the necessary requirements and apply for the social work program I was meant to take.